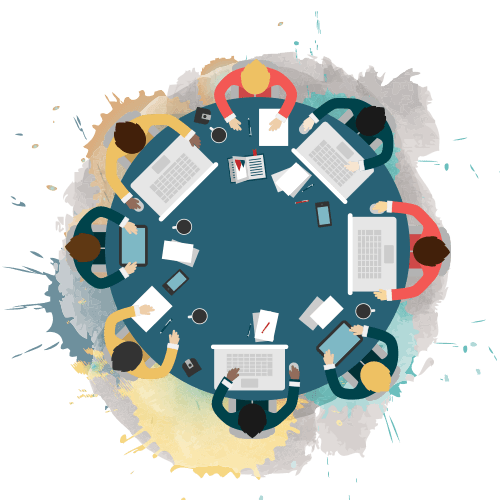 Our leadership team comprises of seasoned professionals who possess strong business acumen, in-depth market insight and demonstrated ability to provide superior quality, bespoke HR solutions that support our client’s organizational needs and objectives. Anita heads Cerebrus Consultants and has about 35 years of consulting experience in corporate strategy, and Human Resource consulting. She is an alumni of Jamnalal Bajaj institute of Management studies, Mumbai and began her career with AF Ferguson & Co where she spent 19 years in the area of management consulting. Anita set up Cerebrus Consultants in 1995 with a passion of making a difference in the HR environment and making a significant impact on the focus on diversity and women’s relevance in the workplace. 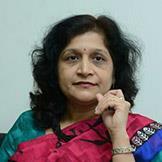 She is a well known expert in the Rewards area in the country and has worked with a large number of multinationals and major Indian companies across a wide range of sectors. She was the first to bring in several new thoughts in the area including the concept of Total compensation, innovative ways of incentive design and the focus on performance. 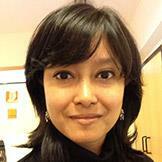 Anita has also significant experience in organization design, performance management and strategic HR planning. She has had substantial experience in assessment of managers over her long consulting career. Her ability to combine this with strategic HR knowledge has enabled her to work on several large strategic and transformation exercises with large organisations and be a trusted Advisor to several large family groups. Anita is an Independent Director on the boards of Godrej & Boyce, Aditya Birla Retail, Geometric software, Rane (Madras) and SwadhaarFinServe. 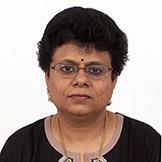 Sabitha has been a part of the core team at Cerebrus since 1997. Sabitha has 15 years of experience both as a Management Consultant and in line HR with A F Ferguson, Citibank NA and American President Lines before joining Cerebrus. Sabitha is based in Chennai and heads our South practice including Sri Lanka. 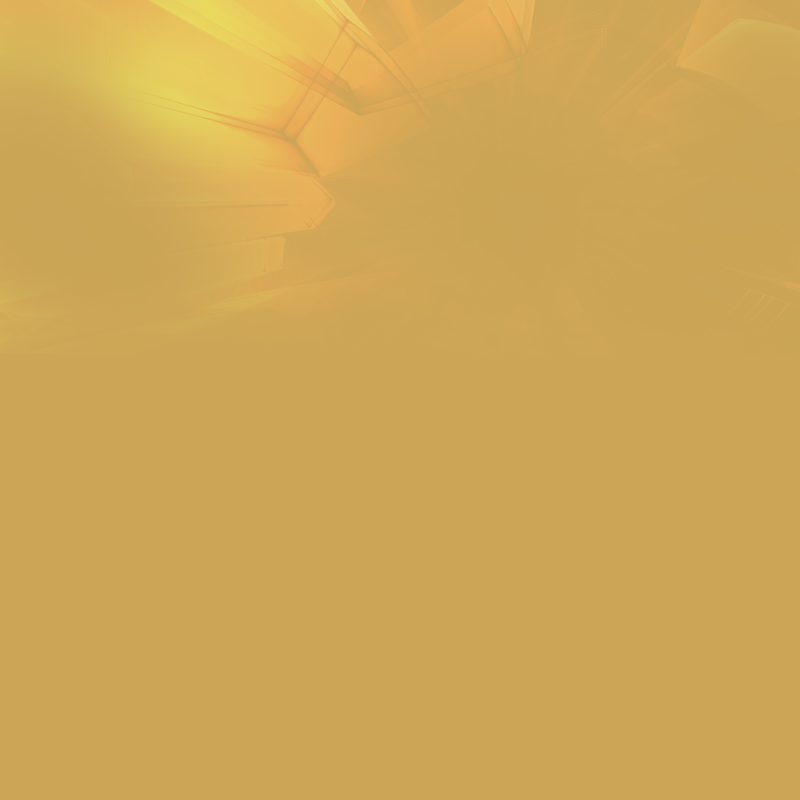 She has managed a wide range of assignments across our various service areas. She has also worked across several countries in her earlier roles and in Cerebrus. Sabitha is a well known expert on Sri Lanka and has had more than two decades of experience in this country. In recent times, she has worked in new markets like Africa and South East Asia. She has a successful track record in competency mapping and for facilitating capability building initiatives at the individual and organizational level. She is a certified trainer in Behavioral Interviewing, Performance Management, & Change Management. Sabitha has a bachelor’s degree in commerce from Madras University and a Master of Business Administration degree from IIM (Calcutta). 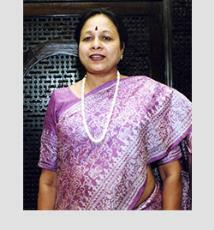 Sabitha is an Independent Director on the Board of Esab India. Varda has been part of the core team at Cerebrus since 1997. Prior to Cerebrus she has 10 years of line HR experience in Colgate Palmolive, Nelco and Orson Electronics. Varda has managed our practice in Western India and also leads the Leadership development practice. 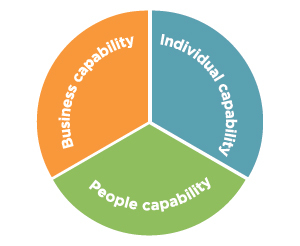 She has worked with a large number of organisations on Employee engagement surveys, Assessment centres, 360 degree feedback, development of individual development plans and leadership development programs. She has provided individual counseling to over 500 managers across levels. 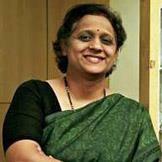 She has also done significant work in culture building and organization transformation. She has worked with several family owned companies to help them through the journey of professionalizing. Varda has extensive training experience and is well known for her programs in performance management. She has done training engagements for over 50 companies. She is a certified trainer for the DISC instrument (Thomas Profile) and is a certified Coach from FranklinCovey. Varda is also passionate about teaching and has been a faculty member in Welingkar for several years. Varda has a bachelor’s degree in economics from Bombay University and a master’s in management science from NMIMS, Mumbai. Rajashri has been part of the core team of Cerebrus from 2001. She has 11 years prior work experience in line HR in the pharmaceutical industry. Rajashri leads our HR management practice. She has worked with a large number of companies in the startup stage and through transition periods such as M&As as a strategic HR partner and has been involved in both design and implementation of various HR initiatives as well as management of HR operations. Her hands-on execution experience is greatly valued and enables organisations to have the benefit of seasoned professional HR counsel. Rajashri is also a trained Coach. She has participated and led several Assessment centres and worked on several Leadership development initiatives. She has also counseled over 400 managers at various levels. Rajashri has a bachelor’s degree in commerce from Pune University and a master’s degree in personnel management from Symbiosis Institute of Business Management, Pune. Asim is part of the core team of Cerebrus and has been with Cerebrus since 2006. He has over 19 years of prior work experience as a Management Consultant and in line roles in Sales and Business development. He has worked earlier in AF Ferguson, QAI, Tata Exports and Sterlite. Asim leads our practice in North India and also for the Development sector. 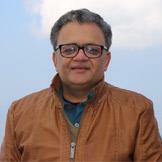 He has worked across our service areas in a large variety of sectors.. His unique mix of having done significant work for the public sector, private sector and Not for profit sector has brought many insights to his advisory work as well as a HR partner to clients. Asim is an expert in the Development sector and has worked with all the major international NGOs besides a large number of local NGOs. Asim is a certified Coach. Asim has a bachelor’s degree in engineering from Birla Engineering College, Anand, and a management degree from NMIMS, Mumbai. Radhika joined Cerebrus as a management trainee in 1997 and has participated in the growth and shaping of Cerebrus over the years. She leads our practice in Organization design including job evaluation. She also has extensive experience in compensation, including compensation structuring and design. She has lead several large M&A integration assignments that have included harmonization of compensation, policies and structures. She has had the opportunity to work on several multi country assignments in this role. Radhika also leads our substantial practice n Bangladesh and is well known as an expert in this market. Radhika has a bachelor’s degree in English literature from Mumbai University, post graduation in Human resources from the SIMS, Pune and a Master’s in Labour Law & Labour Welfare from Pune University.